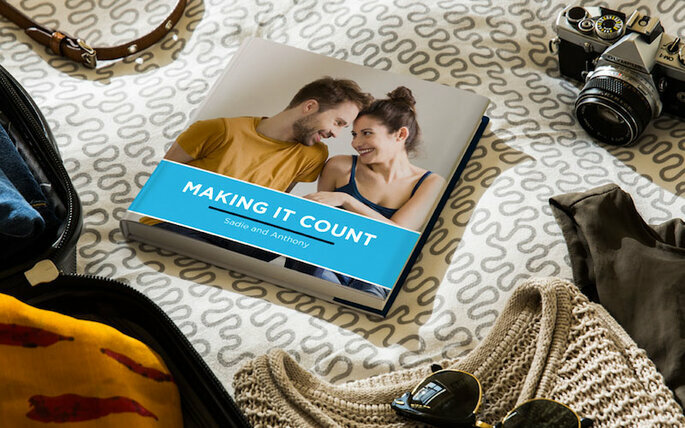 Create a longlasting memory keepsake, created by friends and family, designed by you. While 'verba volant, scripta manent,' almost all conversations from our generation are bound to be forgotten, so Memeoirs is an excellent option that documents the most important messages on paper, giving you the opportunity to re live and re read the timeless and heartfelt emotions in a book long after the day itself. 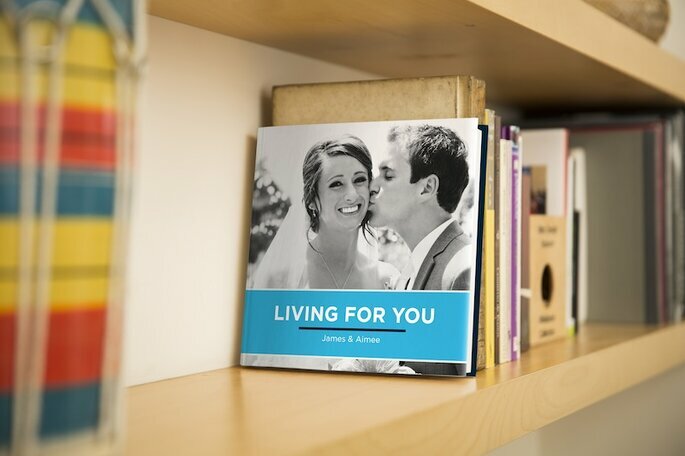 Memeoirs is a company that creates beautiful storytelling books in both paper or digital format that become a long lasting memorable keepsake detailing the story of your wedding day as told by your nearest and dearest friends and family. Creating a Memeoirs book is easy and effective, sign up on their website where you can import conversations from your email account, Facebook or WhatsApp. Your messages will be automatically formatted and ready to be read just like a real book! 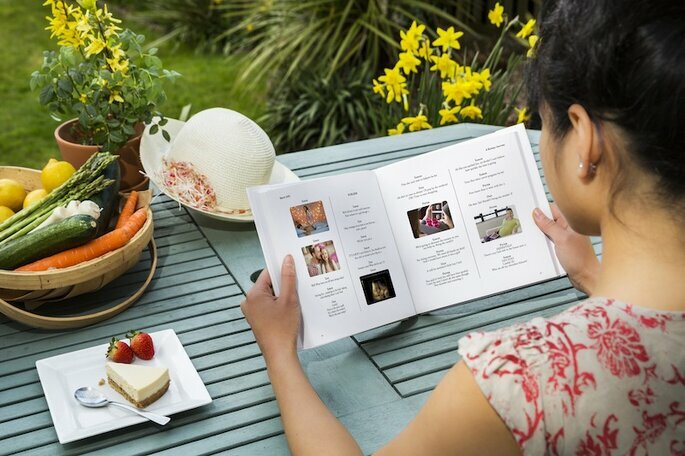 You can create your own ‘wedding book’ in which to collect the loving words and phrases from the engagement, saving the beautiful and important sayings during the planning and organising, in the lead up to, during and after the wedding, the conversations between the family and friends of the couple, WhatsApp group chats, images and memories of your wedding. Imagine collecting photos taken and shared in a WhatsApp group, taken by all the guests, the moments you didn’t get a chance to see or seeing them from another angle. With Memeoirs you can place the comments, funniest greetings and congratulation messages in a book that is completely unique and bespoke to you and your wedding, this is what you can expect from Memeoirs. When you are satisfied with the result Memeoirs then sends created requested copies. You can also order a single copy, but the more books that are printed, the greater the discount received. 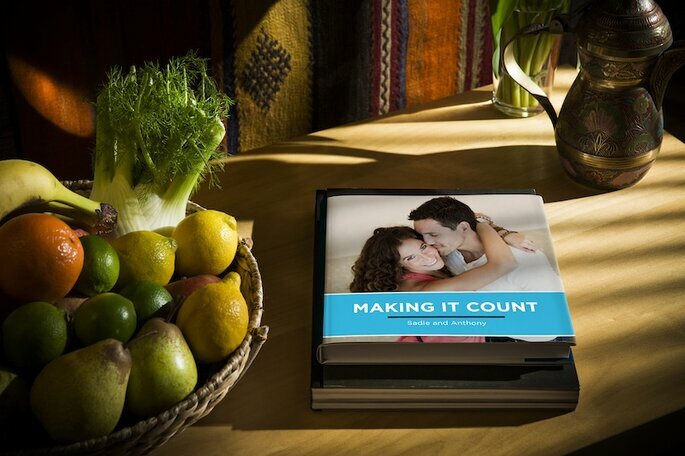 If you would rather there is also another option, just when you thought there were no more, of receiving your book immediately by buying an eBook! Memeoirs is the perfect way to keepsake your conversations eternally. Use it to collect the most beautiful love phrases, or chats with friends and unforgettable dialogue with your loved ones in the lead up to your wedding day. You can then enjoy browsing your book containing your best memories whenever you want! Memeoirs help you to tell the story of your wedding from documenting the experience from the view of those friends and family who celebrated and shared your special day with you!